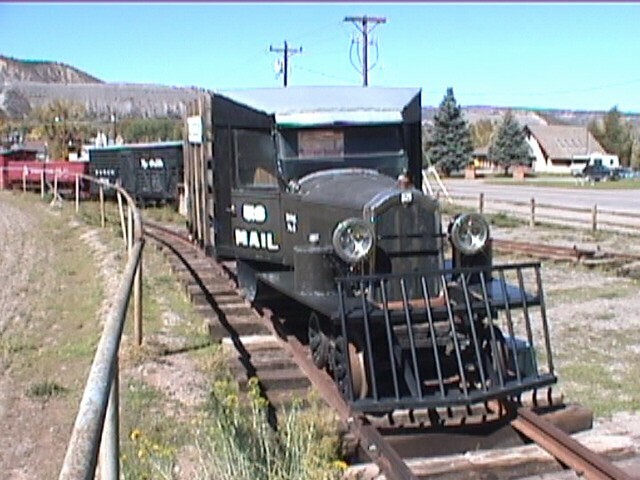 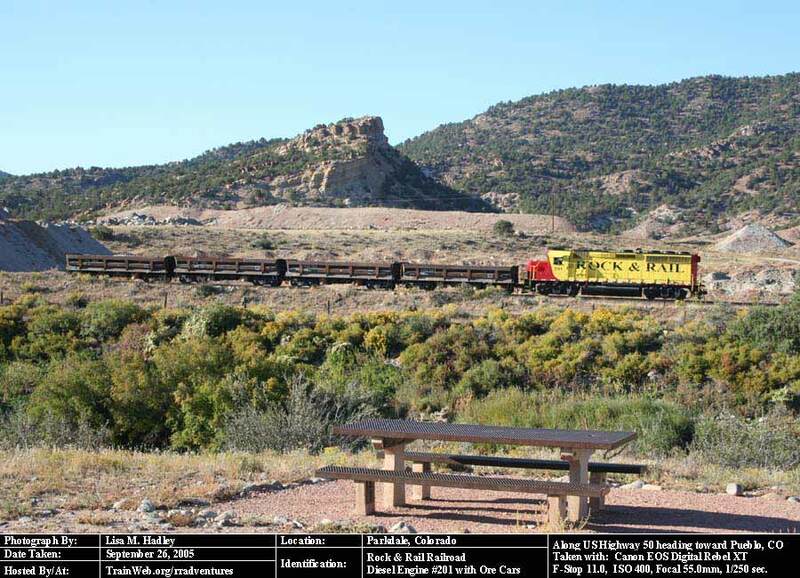 As we completed our D&RGW Historic trip we found Rock Rail operating near the highway and stopped for a few photographs. 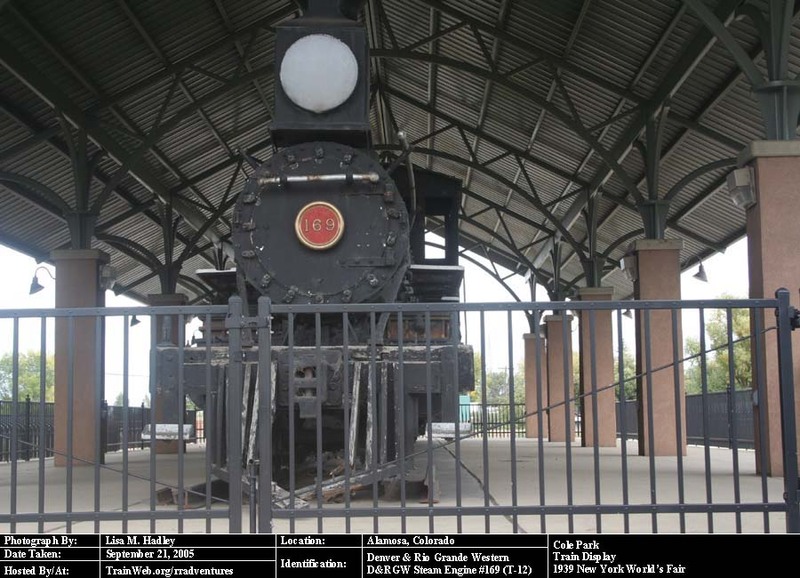 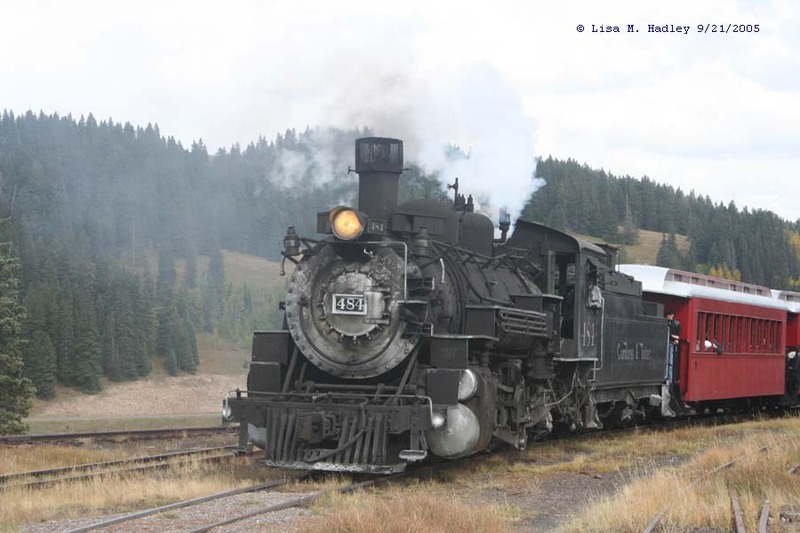 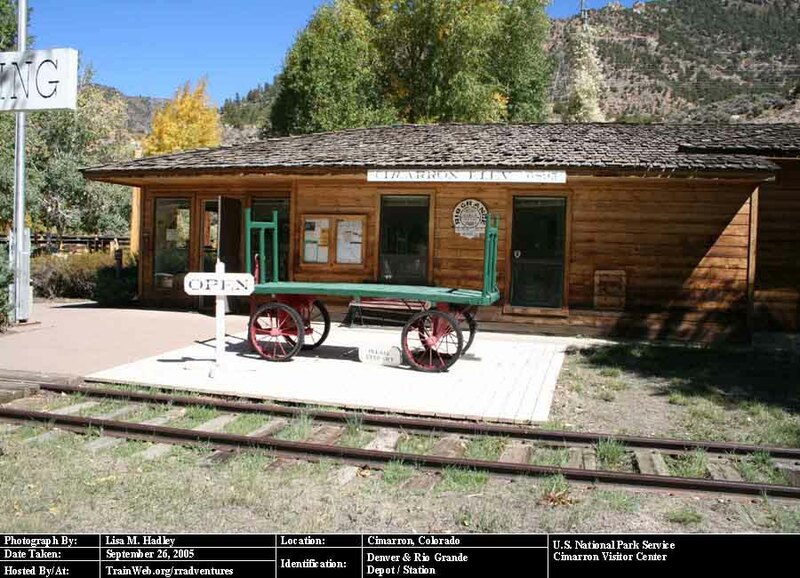 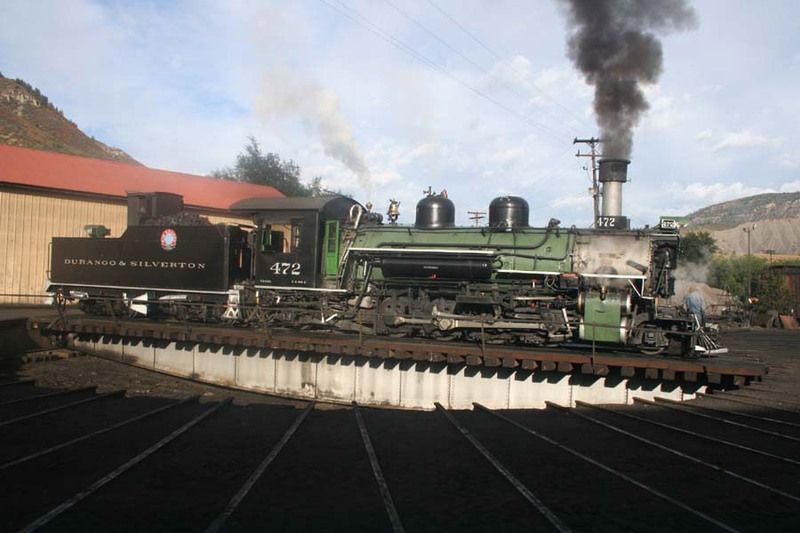 As part of a larger D&RGW historical trip we spent September 21st through the 23rd enjoying the Cumbres and Toltec Scenic Railroad. 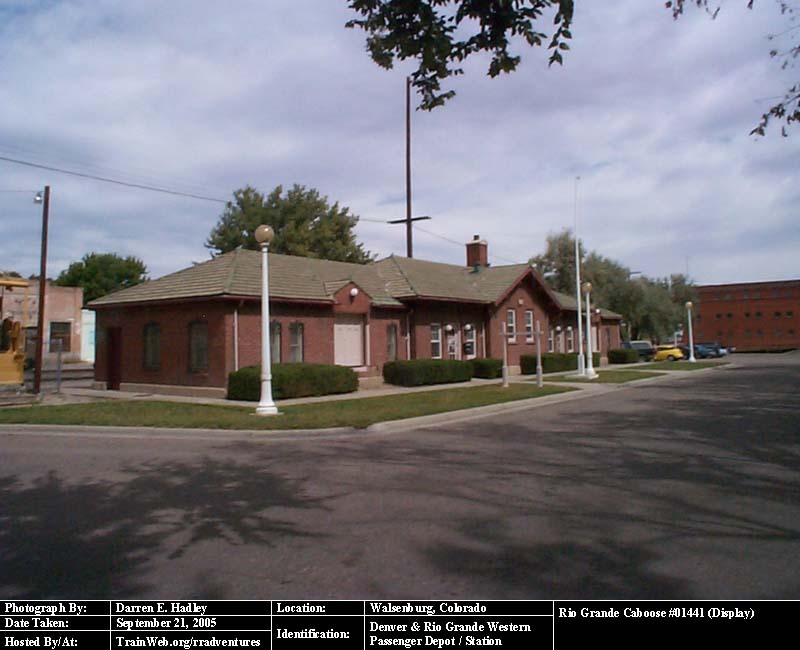 When we started our D&RGW Historic Railfan trip we took the time to catch a few of the Depot / Stations all along the road down.